Speculoos Biscuit. Culinary flavorings, much like perfumes use processes that have been around for centuries. Distillation, extraction and infusion are among the processes used to extract these natural flavors. Much in demand in the food industry our flavorings are now available in smaller container to use into your recipes and improve your repertoire as a chef. 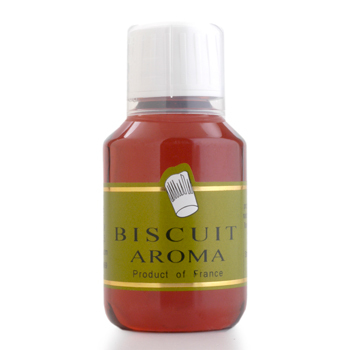 A large number of chefs use our natural aroma and find them to be indispensable for boundless choice and creativity. They save time and guarantee superb results for standard fare as well as as for more elaborate dishes.